Many people erroneously believe that a dog can simply remove a chip bag from his head with his front paws or tear through it with his claws. This is just not the case. Once the bag starts to seal around the dog’s neck, it’s extremely difficult to break the suction of the seal. ALL dogs are vulnerable to pet suffocation – no matter their size, breed, or age. No dog, from a tiny teacup poodle to a massive Great Dane, can win a fight with a chip bag or other plastic bag over his head once the bag seals and he starts to lose oxygen. Please review the preventive safety measures below to help keep your pets, both dogs and cats, safe from pet suffocation. Keep all chip/snack/pet food bags safely stored away from your pet. Tear or cut up all chip bags and food bags after use. Store chips/snacks/pet food in resealable plastic containers. Serve chips and snacks in glass bowls or containers instead of in bags. Keep all trash can lids tightly fastened, locked, or behind a cabinet. 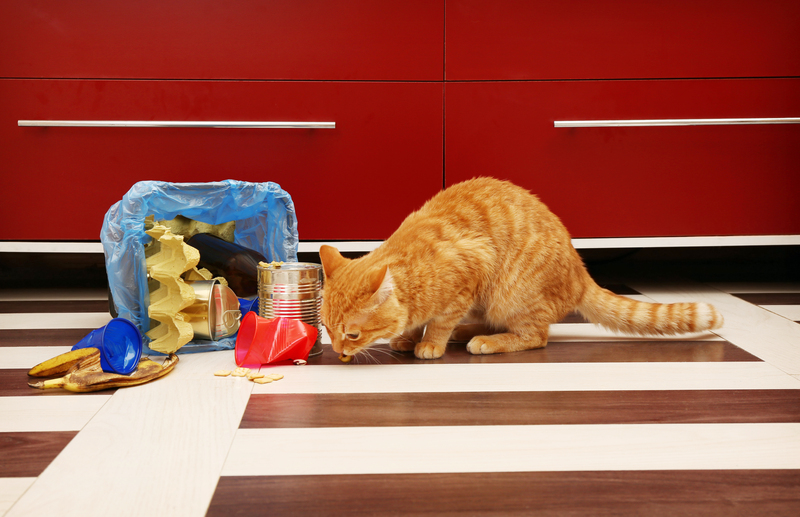 Do not allow your pets to roam freely in the house while you are away. Alert all your friends and family about the suffocation dangers of bags. 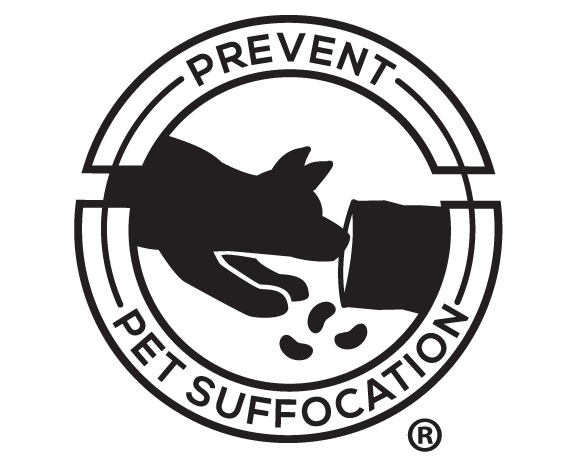 Educate pet sitters and babysitters about pet suffocation prevention. Be extra vigilant during family and holiday gatherings. 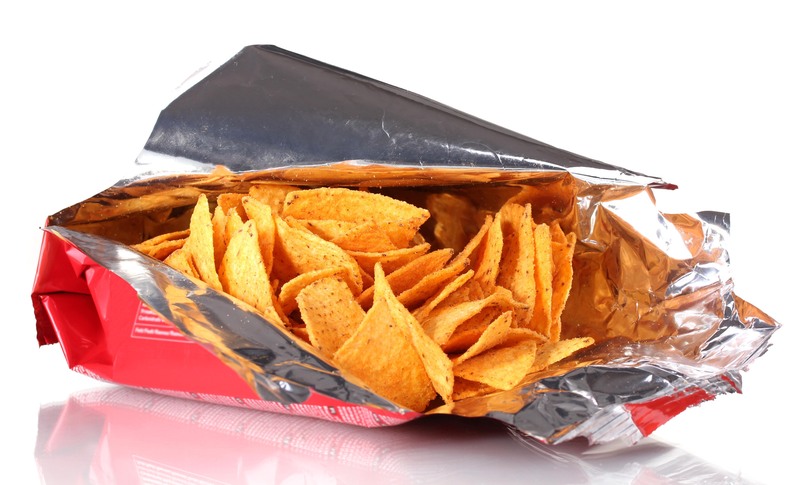 Lobby companies to add warning labels on snack/cereal/dog food bags. Share this website on Facebook, Twitter, and other social media. Visit, “Like” and Share Prevent Pet Suffocation on Facebook. Follow Prevent Pet Suffocation on Twitter @4YouBlue2. Follow Prevent Pet Suffocation on Instagram @PreventPetSuffocation.